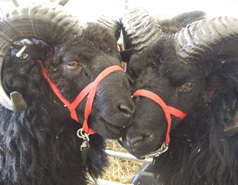 The Hebridean Sheep Society is pleased to host links to it's members' website in order to assist in the preservation and promotion of the breed. However, the Society bears no responsibility for the accuracy, legality or content of any external site nor for that of subsequent links. Please contact the external site for answers to questions regarding its content. 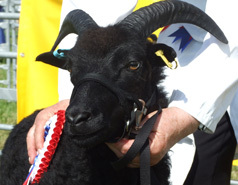 If you are a Hebridean Sheep Society member and would like a link to your website, please contact us. 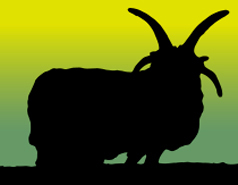 The Society does not charge for using this facility, but does request a reciprocal link (to http://www.hebrideansheep.org.uk) in return. Members websites are organised by geographic region; clicking on the flock name will take you to the website.